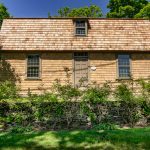 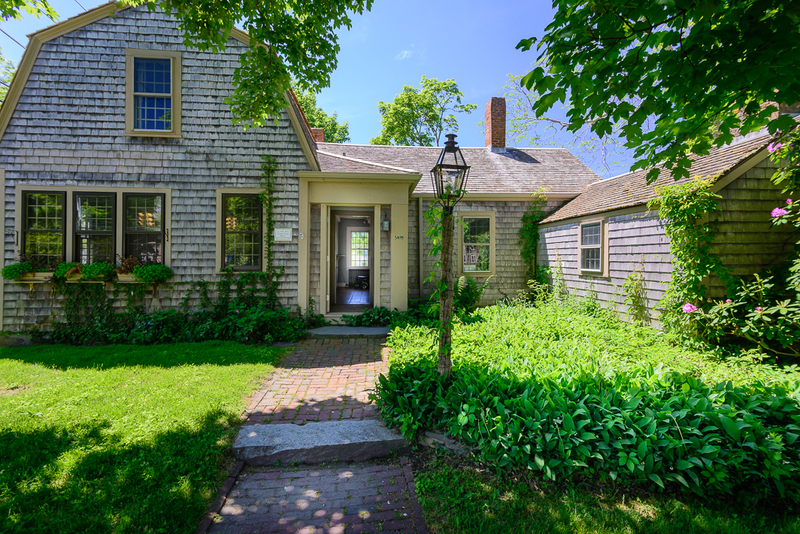 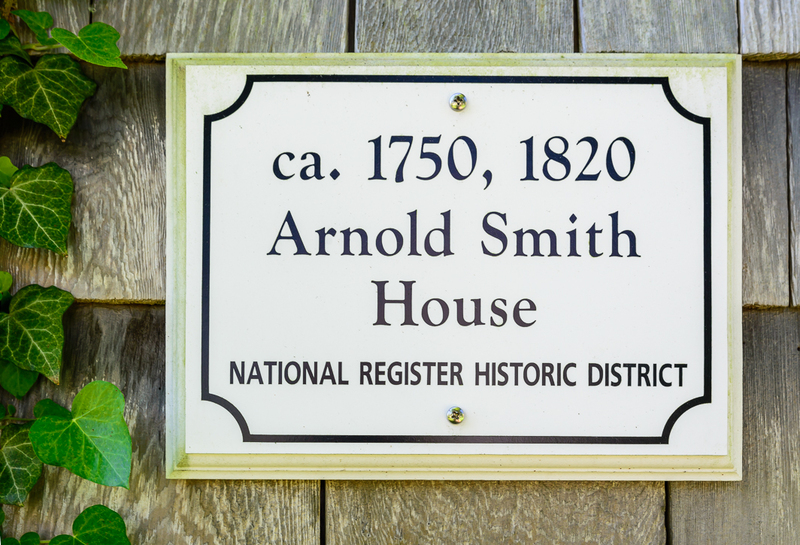 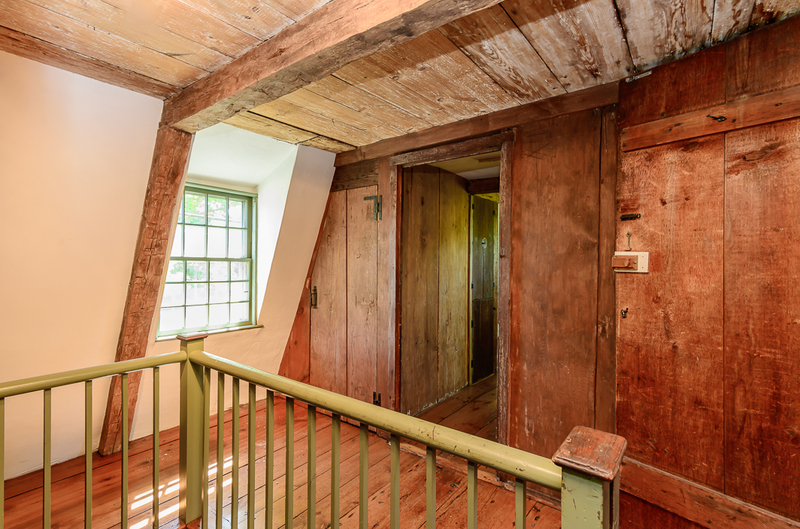 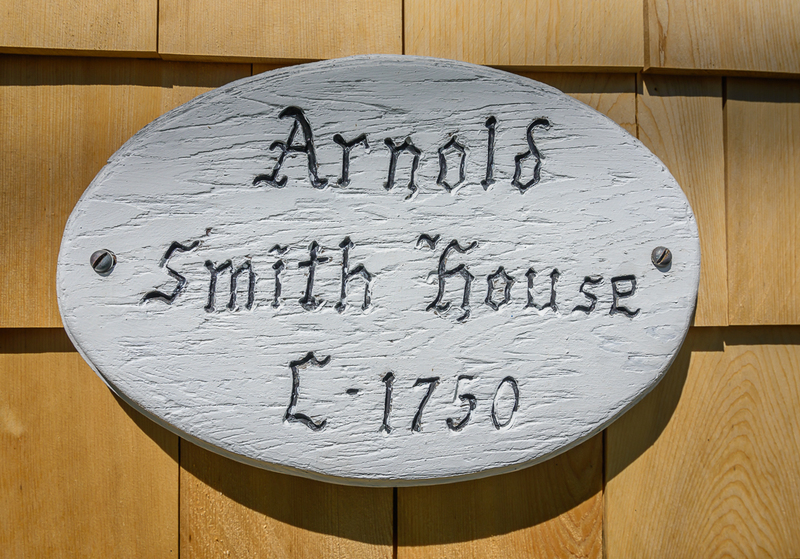 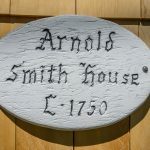 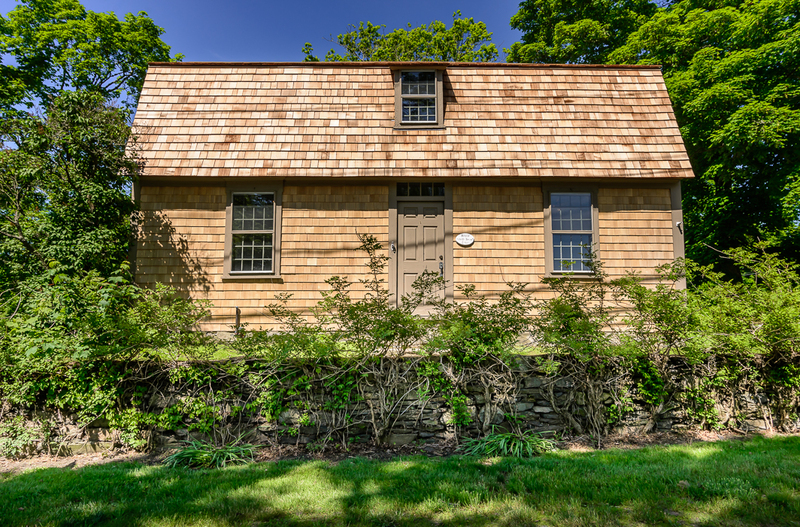 The Arnold Smith House Circa 1750 - located in the heart of Historic Tiverton Four Corners. 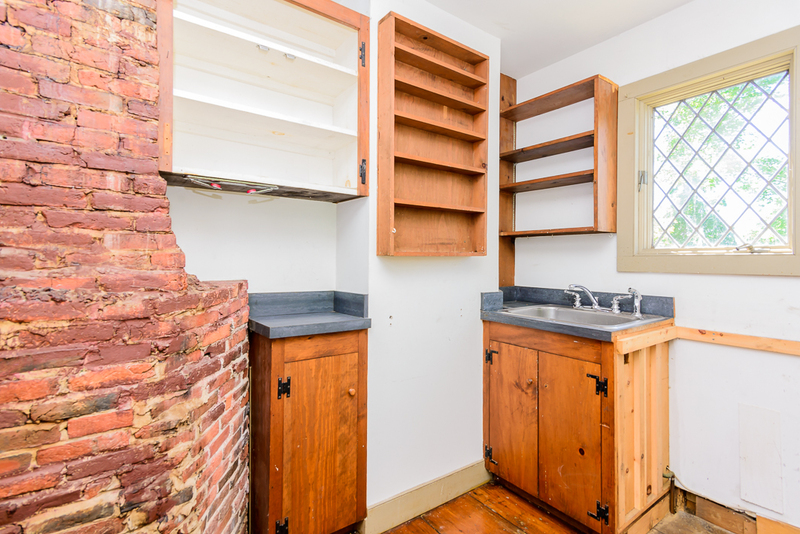 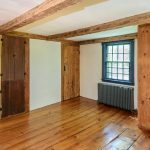 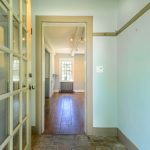 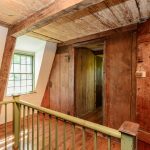 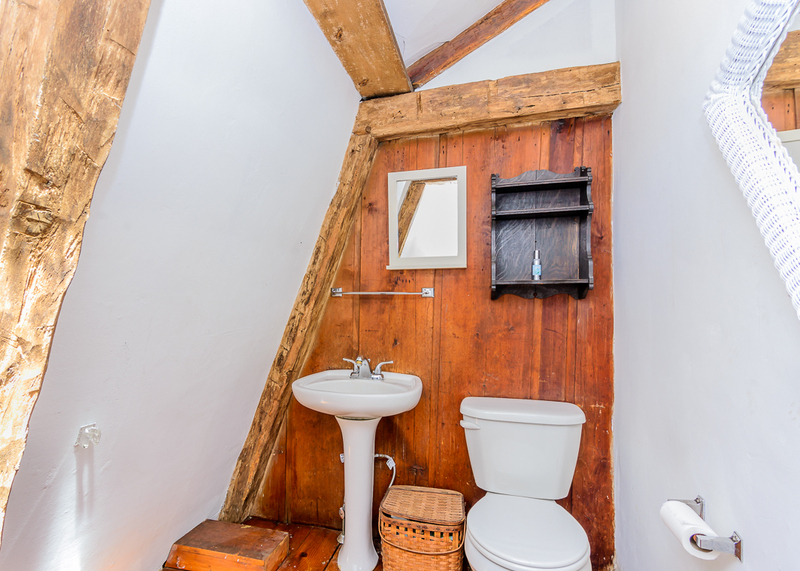 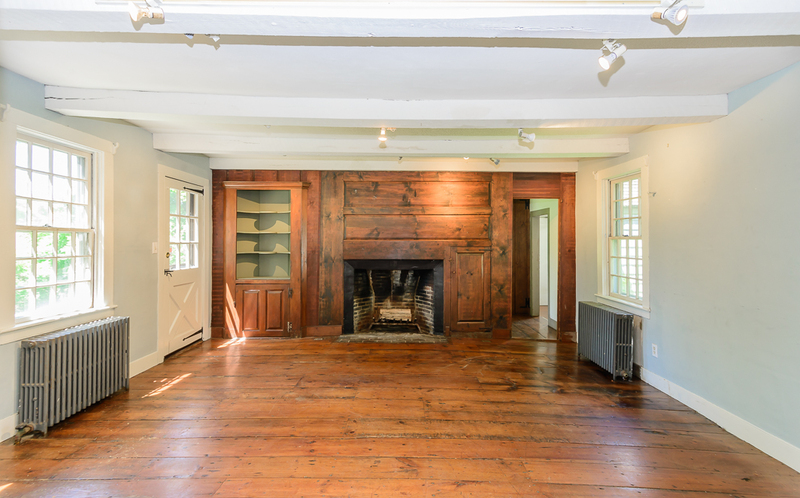 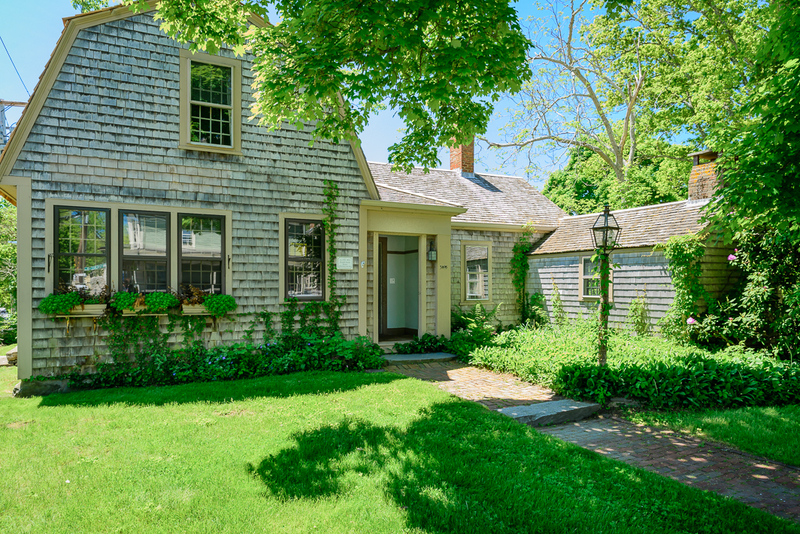 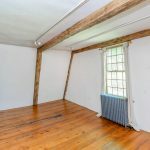 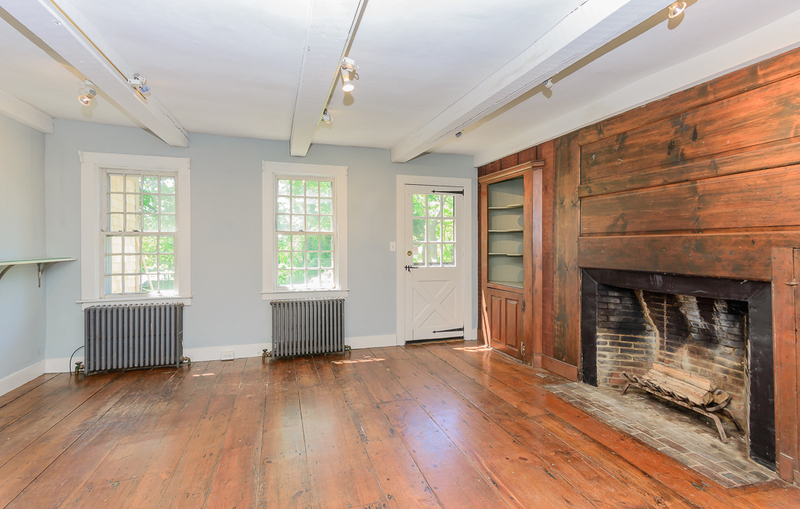 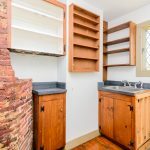 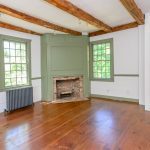 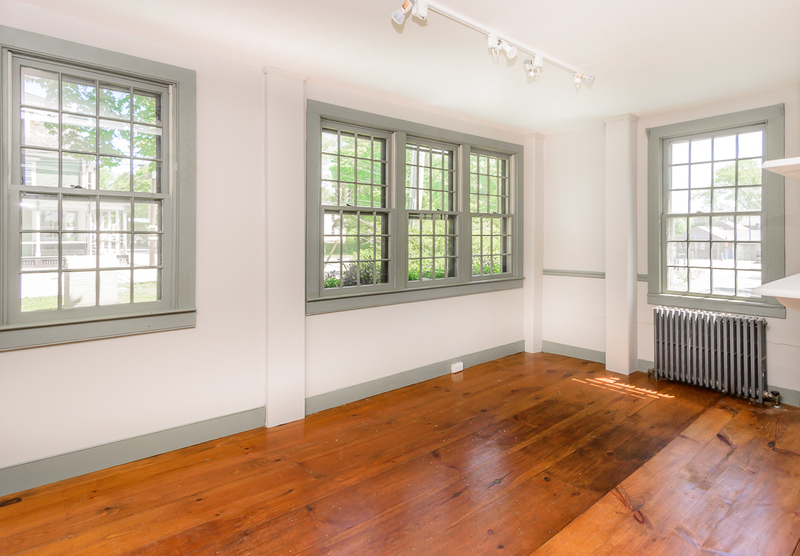 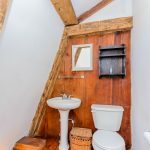 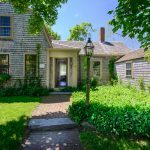 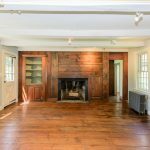 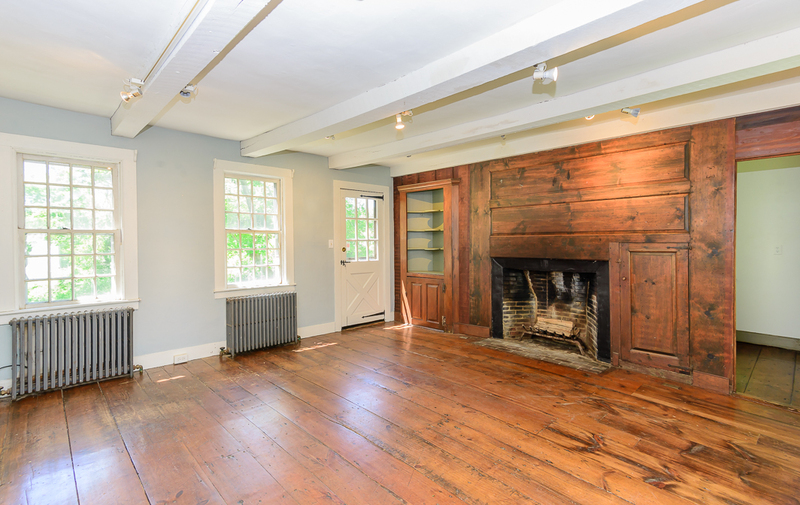 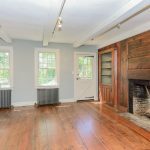 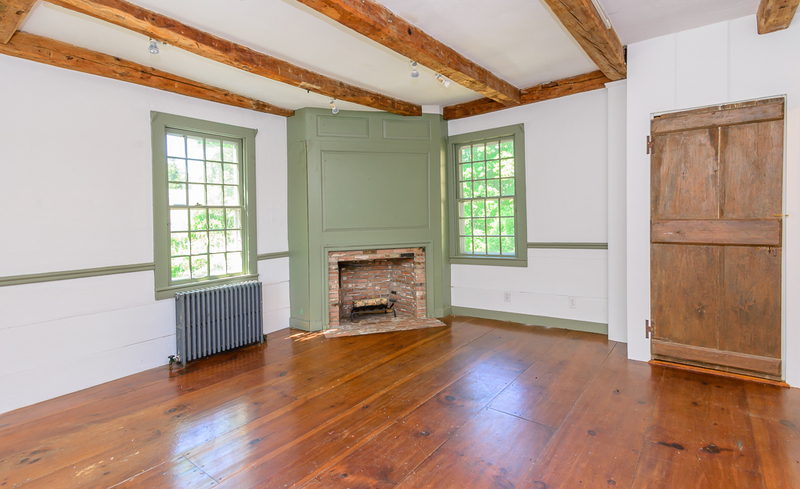 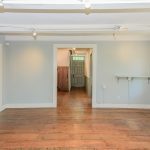 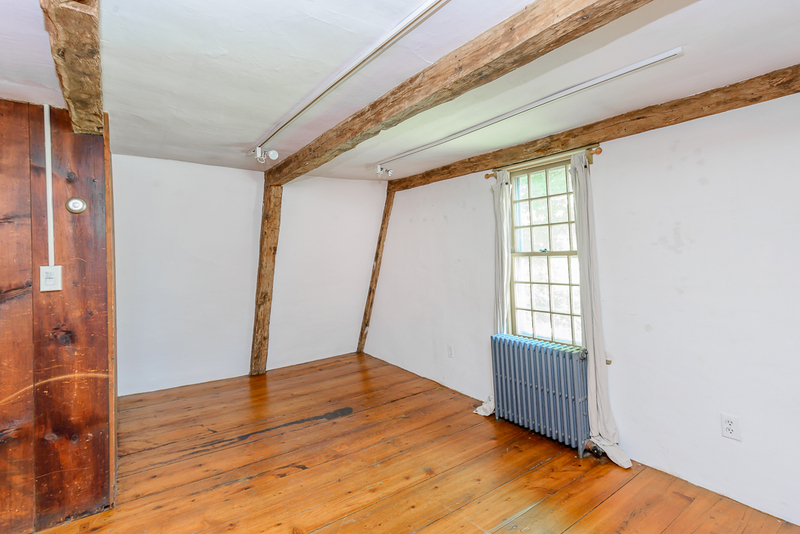 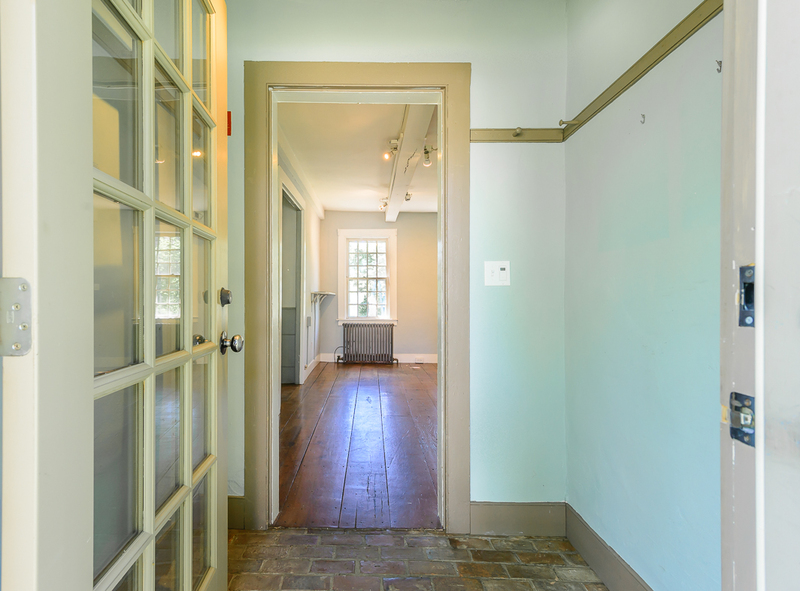 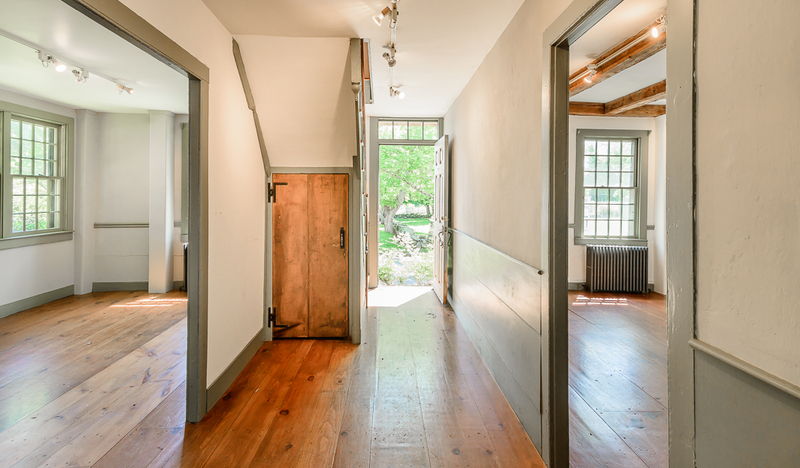 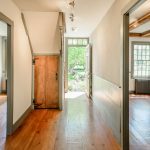 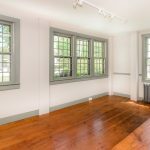 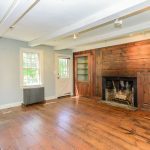 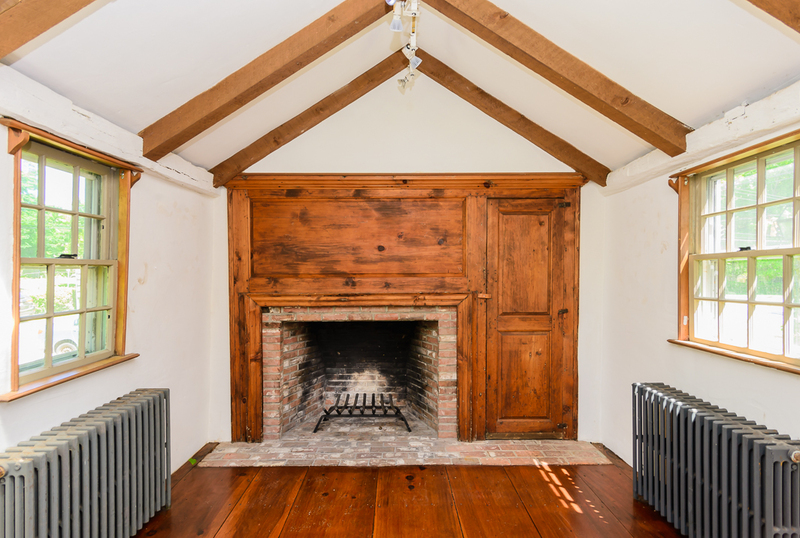 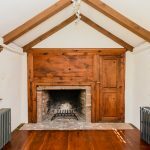 Post and beam with gambrel roof, beautiful wide pine floors and many other original details throughout. 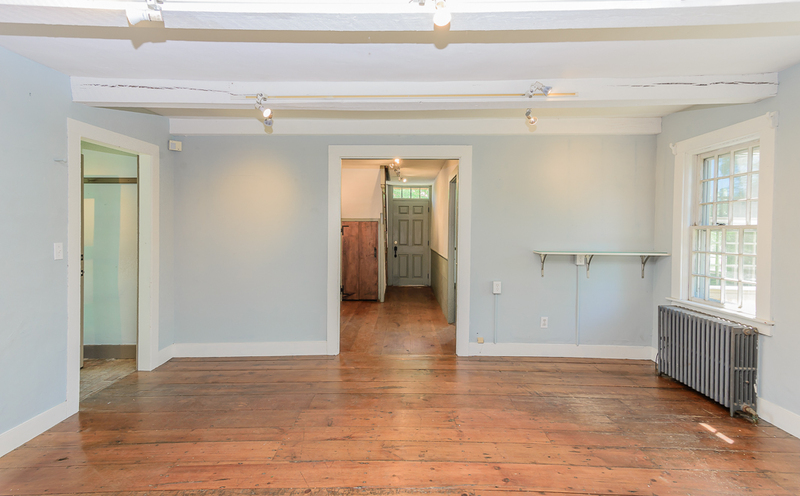 Formerly operated as an art gallery but could also be used as a retail shop, office, etc. 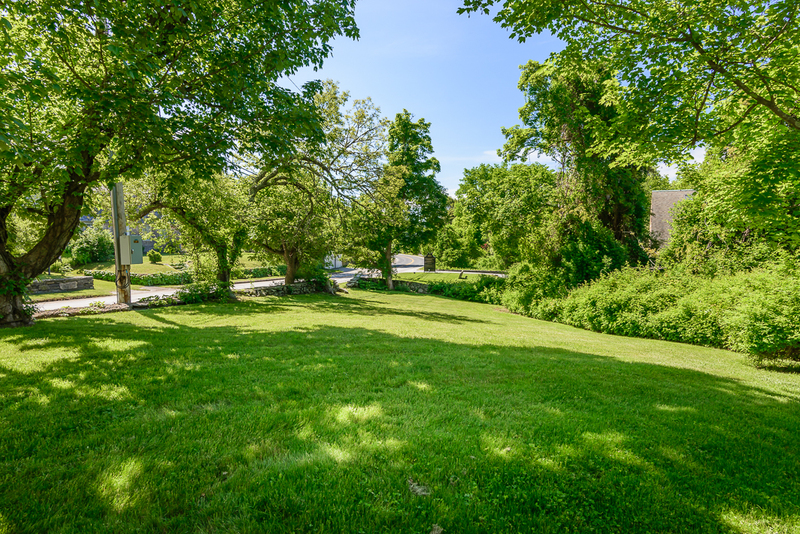 There are many possibilities for this unique and very special property. 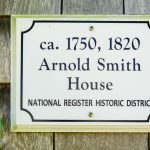 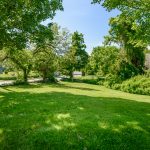 Potential for residential use subject to special use permit. 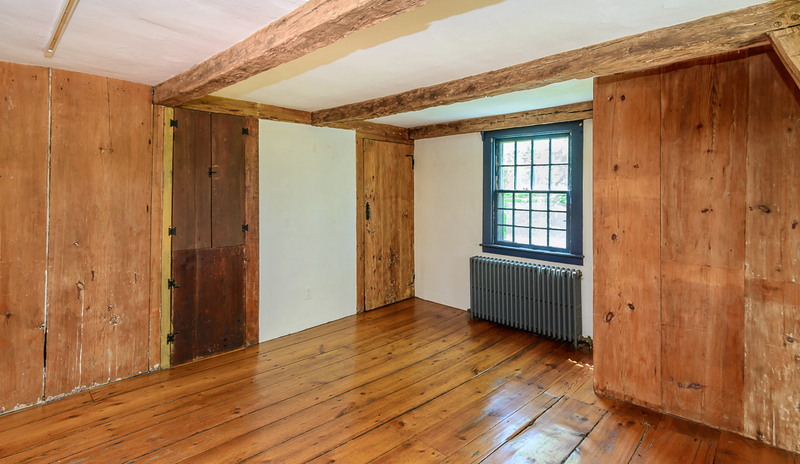 This is a rare opportunity to own a piece of Tiverton history.